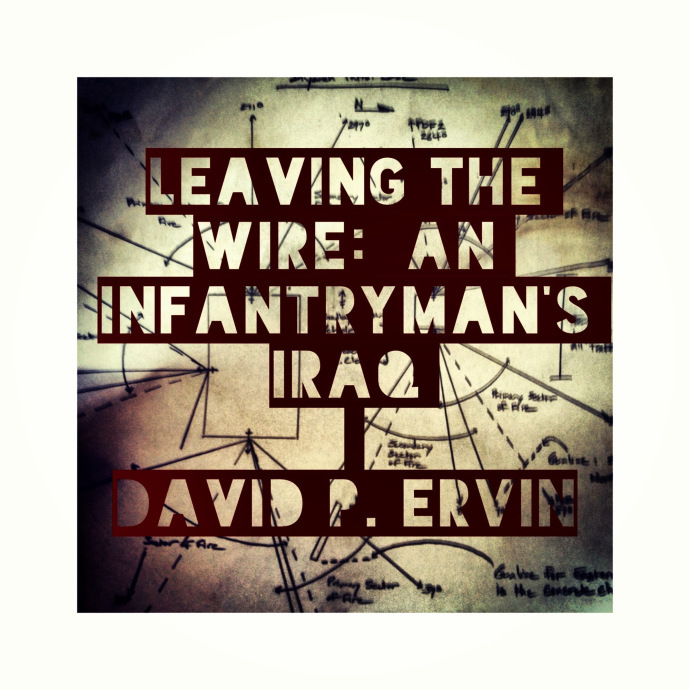 A narrative memoir of a year in the Iraq War through a grunt’s eyes. This fictional short story, set in pre-surge Iraq, examines the aftermath of a killing during a checkpoint operation. This fictional short story explores an Iraq veteran’s attempt to reconnect with an old friend. It’s the first of many more set in West Virginia. A short story about how a veteran’s experience in the Iraq War came to put a damper on a long held family tradition. 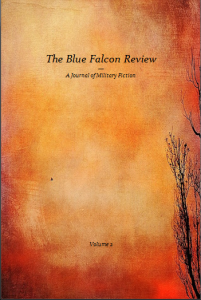 Published October 2015 in O-Dark-Thirty.